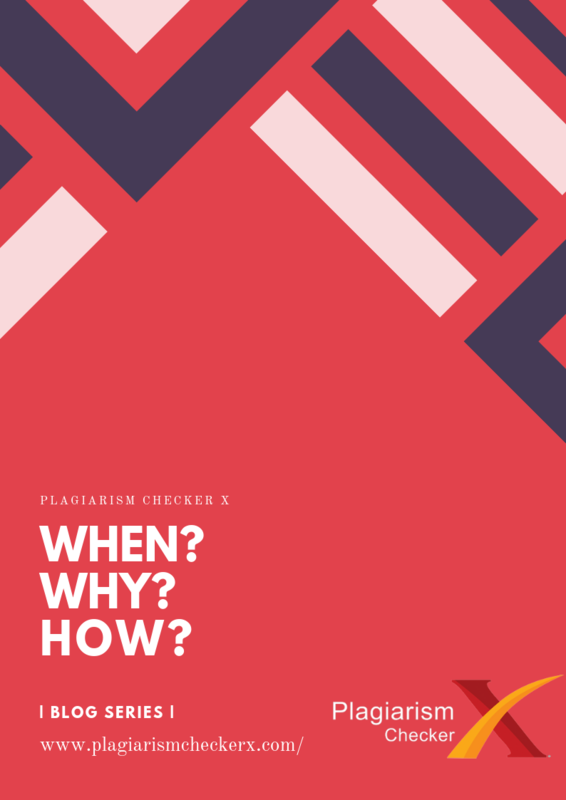 When someone copy the words or ideas or work without the permission of the owner and shows that all the effort only done by one’s own, known as plagiarism. In class Ali made the notes and give to his friend. The friend copy the notes of Ali without the consent and after he circulates the notes with his own name instead of Ali. Students always prefer easy resources to collect the information. For this, instead of using their own mind and instead of expressing their own thoughts about something they steal others thoughts and ideas. When they are not confident and not believe on themselves. When the person not honest with his work. When they failed in their learning and not understand clearly. By changing the word and order of the paragraphs. Copy the lines and words from different websites and paste. Why ♥ Plagiarism Checker X? Previous story What to do in searching content?